It's definitely not a secret that we take our sunscreen business very seriously at POPxo. And if you don't it's about time you get started too. 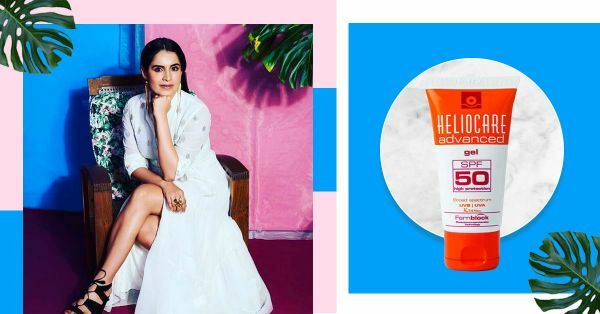 All of your favourite celebrities love sunscreen, so do derms. So why shouldn't you? Chances are you've never stepped out of the dermatologists' clinic without getting a sunscreen written on the prescription. Ever wonder if they use a sunscreen themselves? We managed to get to know about the best sunscreen according to dermatologist and the results weren't quite what we were expecting. Their recommendations were anything but your run-of-the-mill sunscreens. So, we have brought to you dermatologist recommended sunscreen brands which you have always wanted to know. Dr Kiran Lohia, Medical Director at Isyaderm loves a sunscreen that doubles up as a primer! "It's clear and glides on like a dream without leaving my skin feeling tacky. 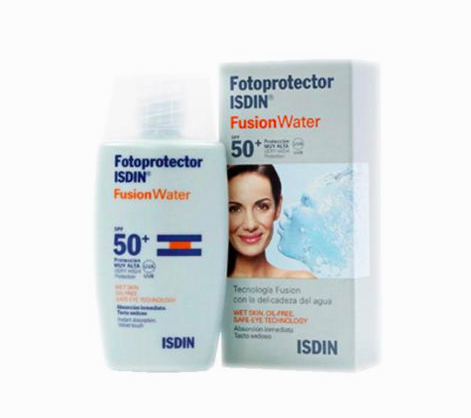 It repairs and protects your skin and holds up well under makeup. Since it's a gel-based product it's my top pick for summers." "Depending on the weather and how my skin feels, I shuffle between two sunscreens on a daily basis. Both the products have broad-spectrum protection against UVA and UVB rays and are non-sticky. 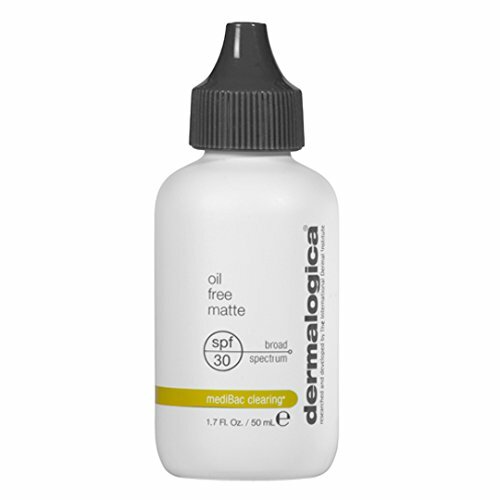 The Dermalogica is perfect for anybody with oily and acne prone skin since it has a blend of Zinc, Caffeine, Niacinamide, Biotin and Yeast extract that help regulate oil production and soothe inflammation." "It's a water-based sunscreen with hyaluronic acid. It hydrates and protects your skin while settling into a comfortable satin finish. It is also non-comedogenic which means it's not going to cause acne or allergies. The sunscreen doesn't leave a white cast on the skin and it is non-greasy making it perfect for use all year round. It also offers anti-aging and antioxidant benefits because of the Hyaluronic Acid and Vitamin E present in the formula." "It is most important to make sunscreens a part of your daily beauty regimen. 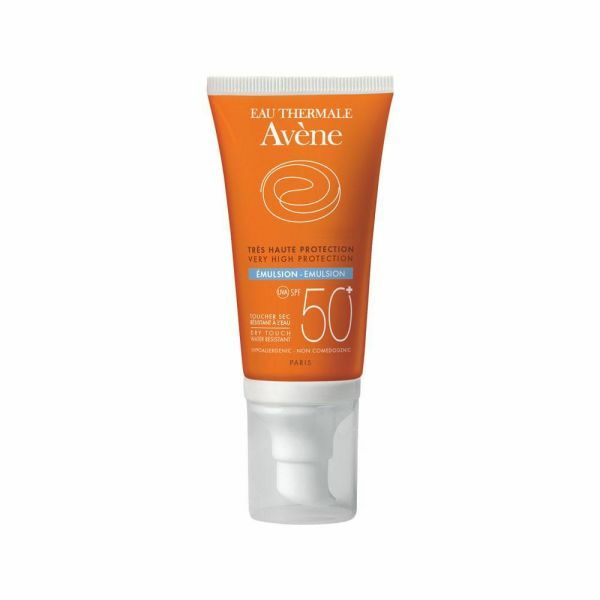 I personally love the Avene Very High Protection with SPF 50+ (Rs 1,447). It works for absolutely all skin types. I always recommend it to anybody with oily and acne-prone skin because it hydrates the skin and mattifies it at the same time. 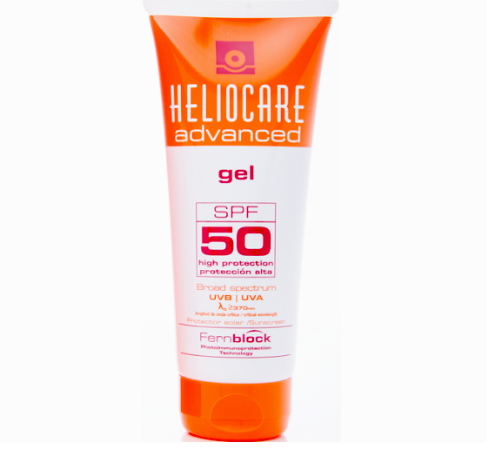 It also offers UVA and UVB protection and is very water resistant"
"I always recommend sunscreens to clients based on their sun exposure. If you have mild sun exposure an SPF 30 should suffice and if you're always out and about or on vacations, an SPF 50 is recommended. 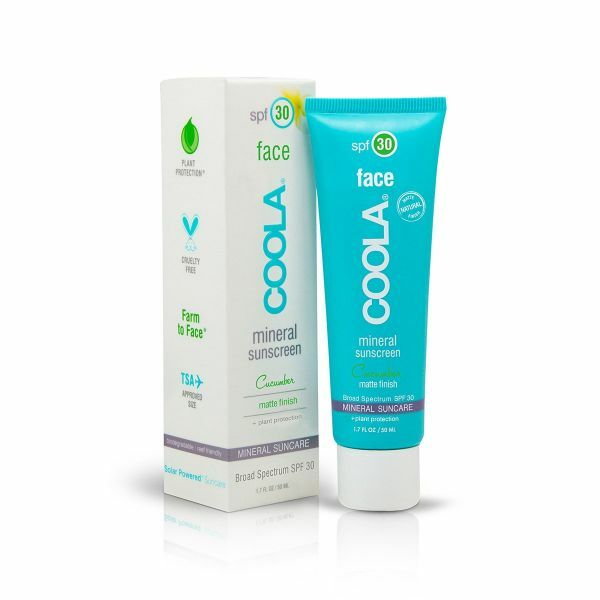 The Coola SPF 30 is my pick for every day. I prefer mineral sunscreens over chemical ones. It's light, airy and non-greasy and doesn't leave a white cast like other mineral sunscreens. For days with prolonged sun exposure and vacations, I use the Coola SPF 50. Availability may be a bit of an issue, so we usually stock up on these at our clinics"
If you are still on the hunt for "that perfect sunscreen" here are a few posts that may help you along that journey. Lazy girl approved makeup products with SPF! Commonly believed sunscreen myths you should ignore!